Caffeine lovers are putting Korea in their bucket list for their next coffee destination. But if travelling to the Land of the Morning Calm is still a long way to go, don't worry because Korean coffee shops have arrived in Manila sooner than you think. 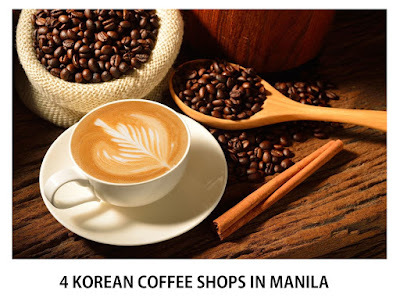 Here are the 4 Korean Cafes in Manila that took Filipino coffee lovers to Korea without leaving the Philippines! 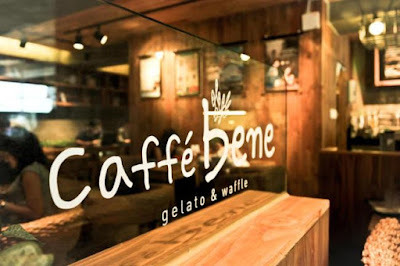 Caffè Bene's first Philippine branch opened in November 2012. Known for its gelato, specialty coffees and freshly made waffles, Caffè Bene Philippines serve sandwiches, pastries, and even Korean bingsu! Seolbing, the #1 Bingsu cafe in Korea has been in the Philippines for quite some time already. It has been hiding under the name Cafe Seolhwa. 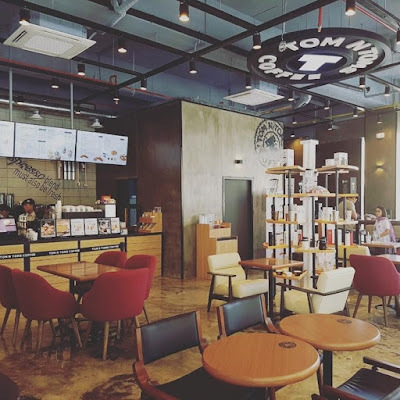 Probably the second Korean cafe franchise in the Philippines, Tom N Toms entered the country through the Visayas region. 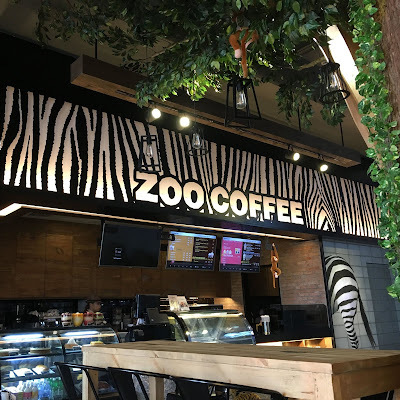 Korea's adorable zoo-themed cafe was first opened in Alphaland Makati. It has then branched out to several malls in the metro such as SM Megamall and Ayala Vertis North. G/F Alphaland Makati Place Ayala Ave Ext. Emyfer Mae is a content specialist based in Manila, Philippines. She specializes in culture and travel content.